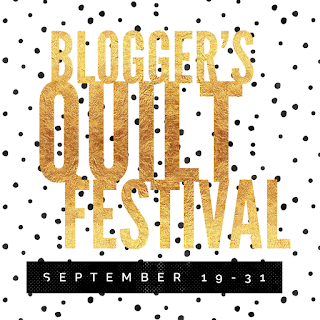 Amy Ellis of Amy's Creative Side is hosting the Blogger's quilt festival! 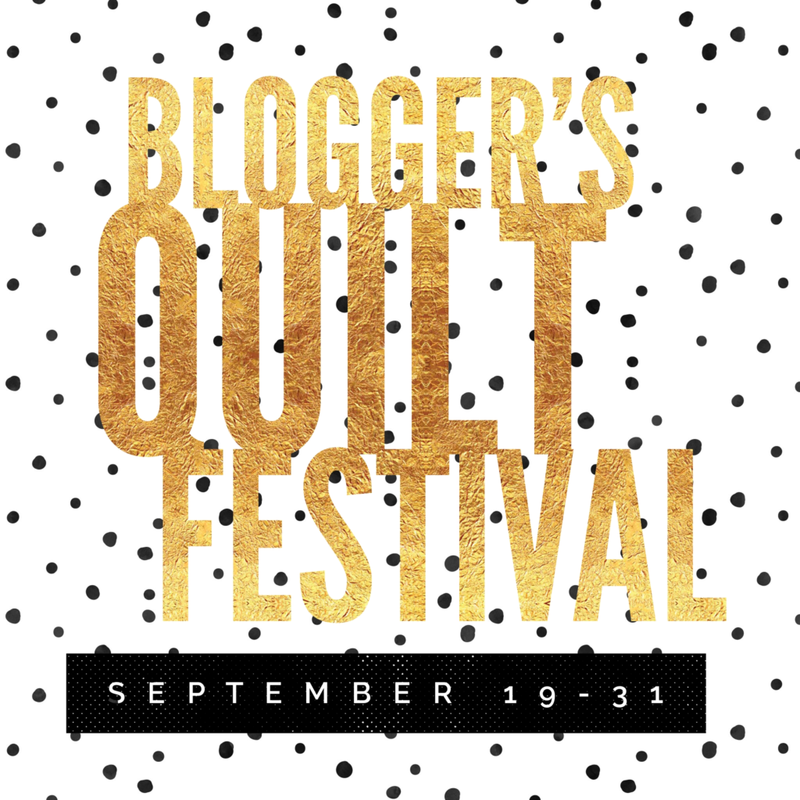 This online festival showcases quilts and quilt bloggers from around the web and I've decided to enter two of my quilts! 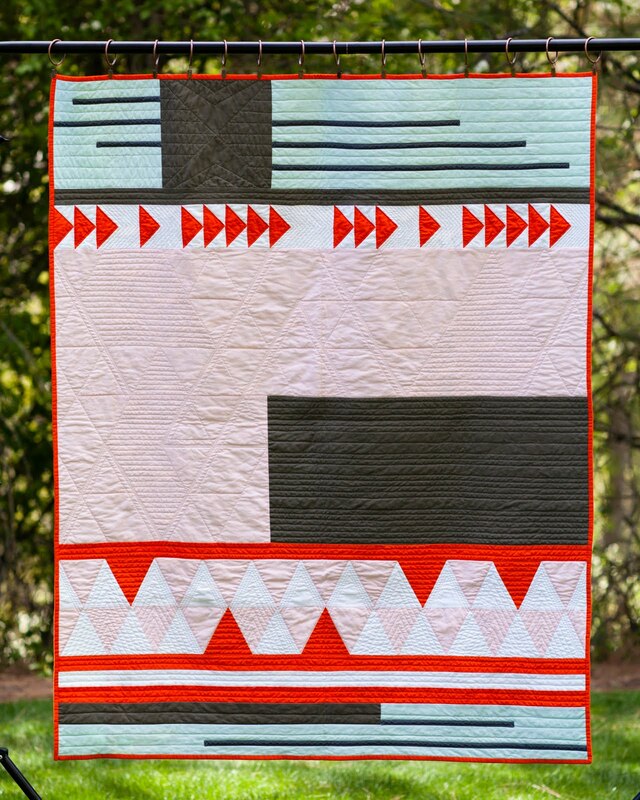 Please take a few minutes and visit Amy's site to check out all the inspiring quilts and bloggers. On September 24th you can vote for your favorite quilt in each category and the winner will receive some great prizes!! This is a great quilt. I love the design. This is beautiful. 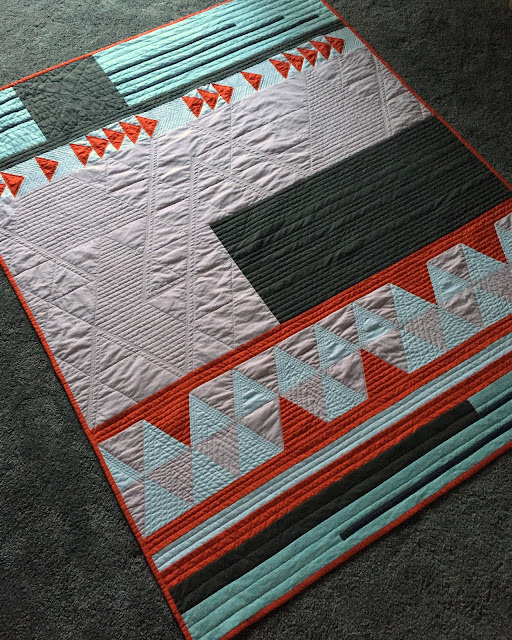 You did an amazing job with the colors, design, and quilting.